Hollywood Week wraps with amazing vocal performances, a huge surprise for the contestants — and one for the judges — as the Top 40 are selected. 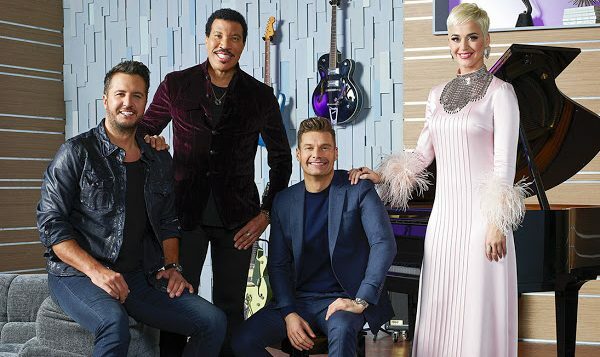 There was a lot to get through in two hours as “American Idol” wrapped up with jaw-dropping solo performances, a huge surprise for the contestants and an even bigger one that dropped Katy Perry to her knees in tears. Sunday night, the episode wrapped with Nate Walker collapsing and being rushed to the hospital, leaving his group “Ain’t Going’ Home” wondering if they all were now. The action picked up right there, proving as always that Group Round ain’t no joke. From there, we moved quickly into the Solo Round where most of the stars who blew us away in earlier rounds either did it again, or actually stepped up their performances. And a few new faces that we didn’t get to see before tonight showed up and really demanded to be noticed. Lionel Richie said, “We’ve got a show,” when looking at their final Top 40 selections for this phase of the competition, and he’s right. “Idol” remains the best tool on television for making bona fide stars — even if it’s been awhile — and there are some true gems here. But the biggest moment of the night came after a huge solo moment for one contestant. While she was convinced her boyfriend was trapped under finals all week, he managed to crawl out long enough to drive 11 hours to surprise her on stage with a ring and a proposal. It was a genuinely beautiful moment that got ugly cries from everyone, including the contestant, her mother and even one Katy Perry. “Why can’t anyone love me like that?” she wailed. Orlando Bloom? You better step up your game! 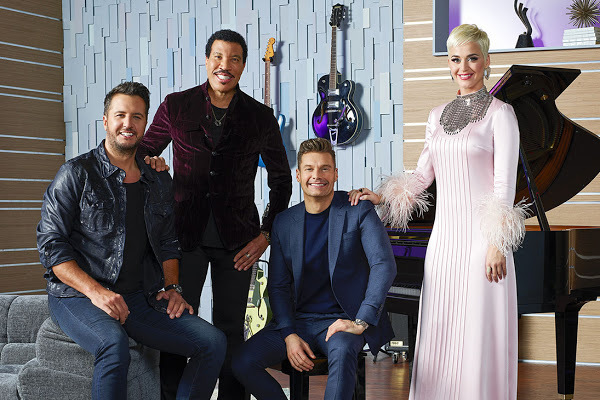 Fair warning, since I’m safe at home, I’m probably going to be a little harsher than my colleagues Lionel Richie, Katy Perry and Luke Bryan. Just for giggles, I’m going to rank the auditions in each round from worst to first to see who my favorites are. Then we can see how far they go in the competition to see if the judges agree.